Social and Behavioral Sciences has invited Dr. Nangel Lindberg to present on “Developing effective health promotion interventions for minority populations.” This presentation will focus on the development of a culture-centered behavioral intervention targeting diabetes risk management for Hispanic populations. The recently announced Precision Medicine Initiative is a national effort that will focus on specific areas of health care; it will attempt to move disease management and prevention from generalized approaches to personalized care that takes into consideration individual variability in genes, environment, and lifestyle. Hispanics are one of the groups who will be most affected by the Precision Medicine Initiative. Health disparities are a well-recognized challenge to the wellbeing of millions of Hispanic patients. By 2060 the Hispanic population is expected to represent more than 25% of the overall population. There are major gaps in what we know about the health outcomes and the differences in treatment success in the Hispanic population. In the development and implementation of health promotion interventions, personalized approaches that incorporate not only biology, but also culture, environment, lifestyle, and socio-economic factors can advance the understanding of what causes theses disparities. Nangel Lindberg, PhD, grew up in Mexico City and is fully bicultural with dual US–Mexico citizenship. She completed her PhD in clinical psychology from the University of California, Los Angeles, where she also received postdoctoral training in health psychology. She is a certified translator and has worked for the Office of the Mexican Presidency, the International Monetary Fund, and a variety of scientific publishers. 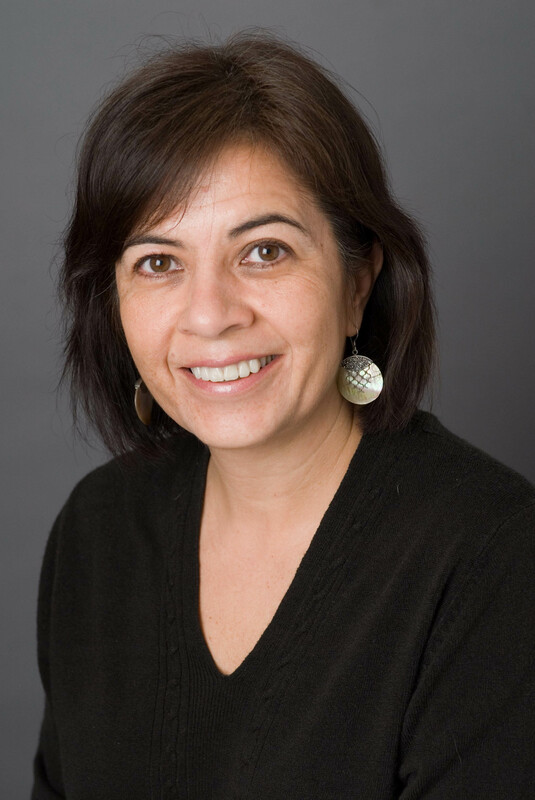 She is a member of the diabetes expert panel assembled by the Centers for Disease Control and Prevention to lead the development and implementation of the Diabetes Prevention Program intervention guide for both English- and Spanish-speaking populations. Her clinical and research work has focused on underserved populations whose literacy, socioeconomic status, and culture-specific traditional health beliefs and practices often contribute to their vulnerability to disease. Effective health promotion programs for these populations require the development of tailored strategies and messaging in order to effectively reach these populations.